JMZC Thrust Spherical Roller Bearings 29426E1, 29426 E1 29426-E1 29426 bearing 1060x1400x206 - Linqing City Jia Ming Bearing Co., Ltd. 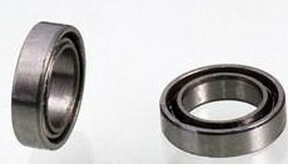 Thrust spherical roller bearings are single row, can separate and self-aligning roller bearings. Because of its special design, which they can sustain axial loads but no radial loads, used in heavy machinery. They comprise solid shaft and housing locating washers and asymmetrical barrel rollers with cages. 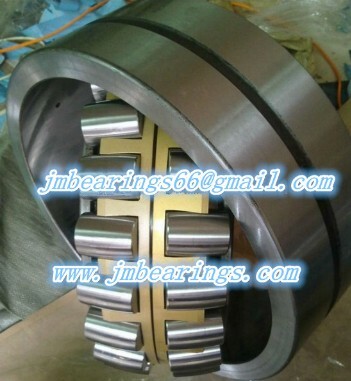 The cage holds together the roller JMZC bearing 29426E1 is a representative JMZC spherical roller thrust bearings, it's single direction, separated and the bearing can be installed alone. Spherical roller bearings of the series 293..-E1 and 294..-E1 are of X-life quality. 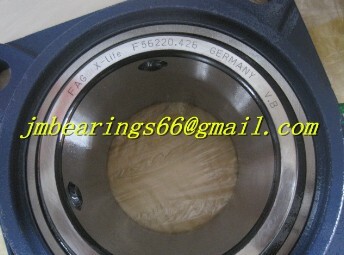 These bearings are indicated in the dimension tables. 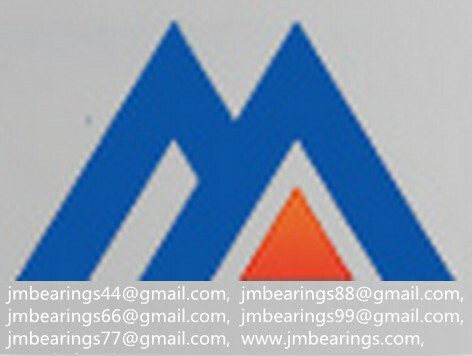 As one of esteemed and reputation JMZC bearings distributor in China, Linqing city jia Ming bearing co., LTD. can provide many kinds of JMZC bearings and we also guarantee high quality products and excellent services for the clients. If you are in demand of thrust spherical roller bearings, feel free to send us enquiry. 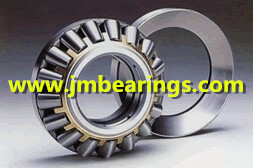 How can you buy JMZC Thrust Spherical Roller Bearings 29426E1 on the Internet? 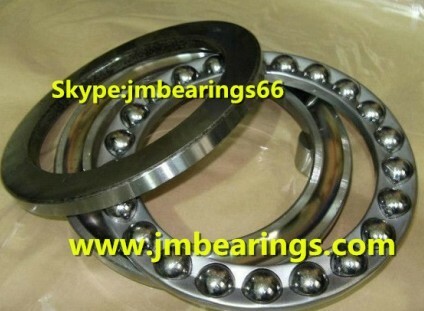 High quality JMZC Thrust Spherical Roller Bearings 29426E1, Just click the button " Contact Now " to mention your purchase Requirement , Quantity and Contact Method of your requested Bearing Item No. 29426 E1 29426-E1 29426. then click the button " Send " The web site will make your purchasing information sent to the supplier's mailbox, who will come to contact you upon they get your information at the first time.